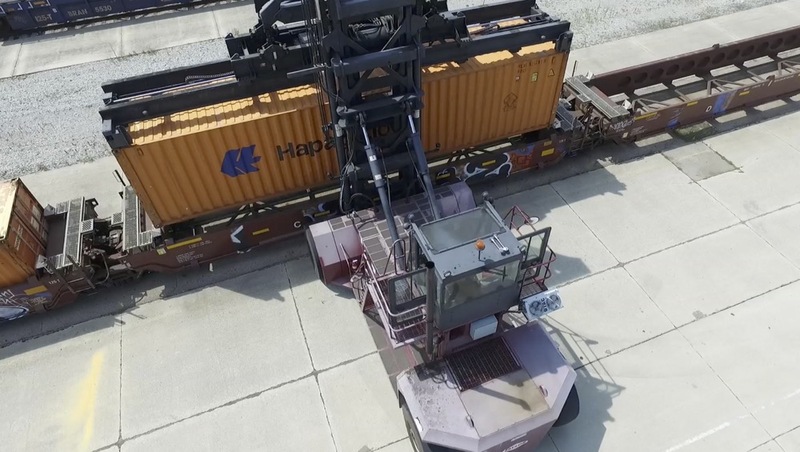 This world-class facility acts as a hub for intermodal services – connecting Columbus to the Port of Norfolk and other USEC, USWC and Canadian Ports via a private, on-site intermodal rail operation featuring 48-hour transit time to on-dock Norfolk. 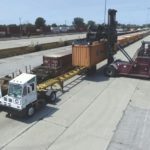 “Our all-inclusive pricing model puts the shippers’ priorities first. 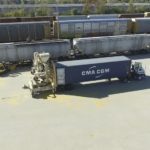 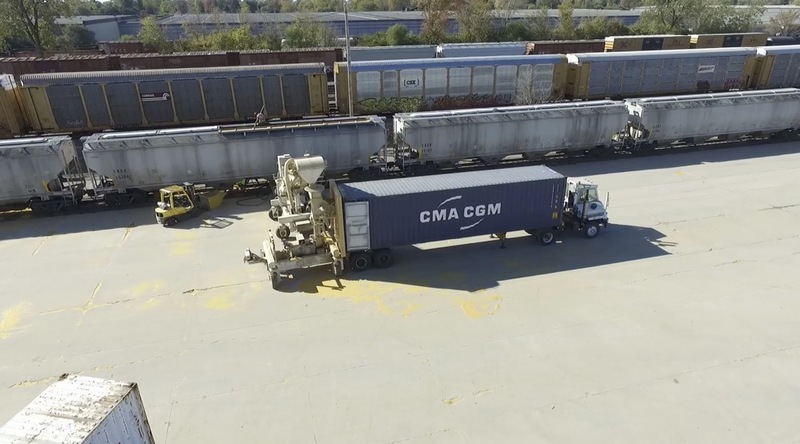 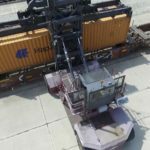 We are able to reduce costs by leveraging our ample supply of on-site empty intermodal containers with our cost effective transload services and our exclusive on-site rail intermodal operation that virtually eliminates all container drayage cost. 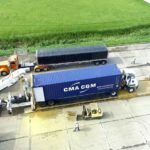 CTF service is available immediately. 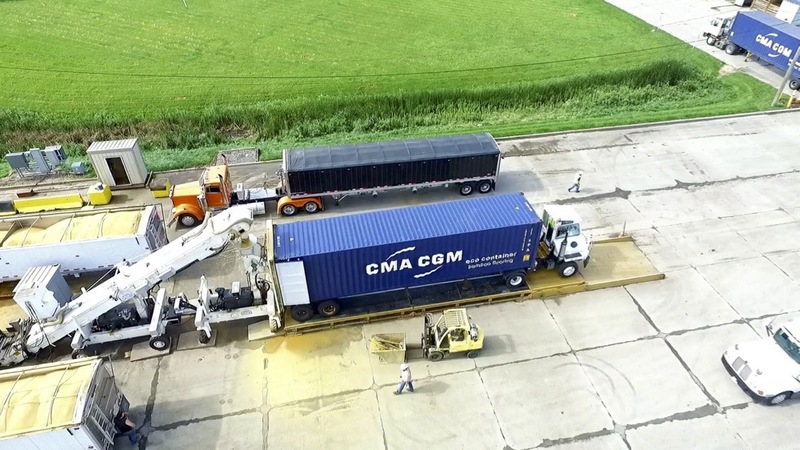 Business inquiries may be directed to Jackie Csiszar at csiszarj@worldshipping.com or +1-440-895-8296. 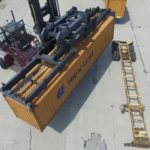 World Distribution Services (WDS) is a leading provider of creative domestic and global supply chain solutions, specializing in warehousing and logistics. 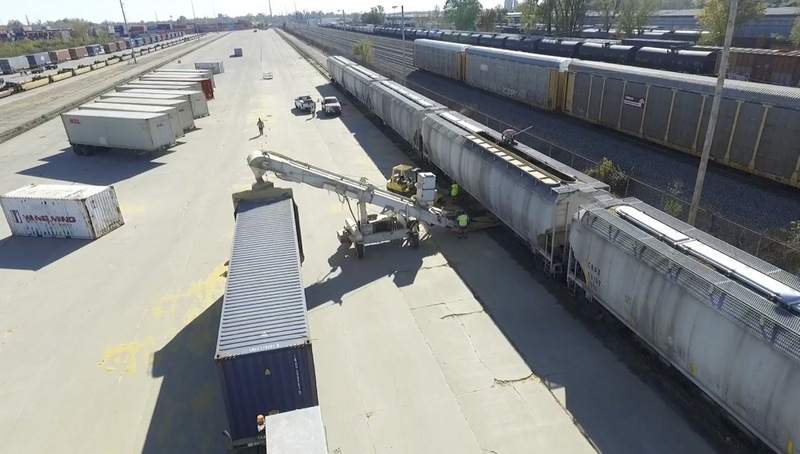 WDS possesses the facilities, network, equipment, expertise and, most importantly, a team of professional, talented staff whose mission is to exceed customers’ expectations. 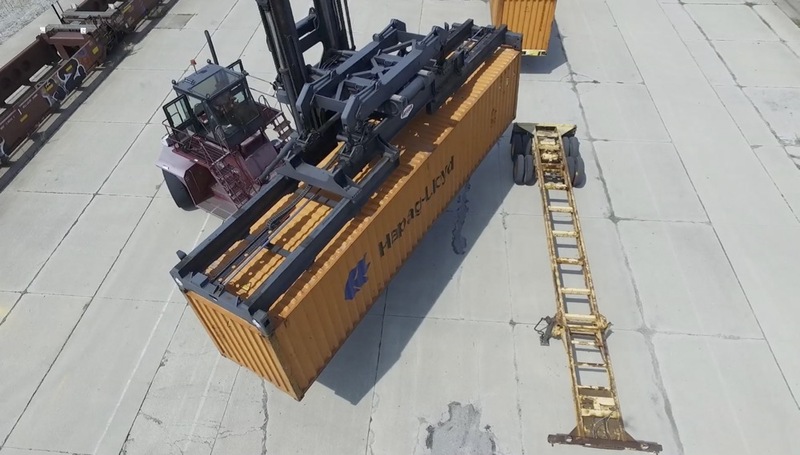 WDS offers strategic warehousing locations across the United States including most major East Coast, Gulf and West Coast port locations. 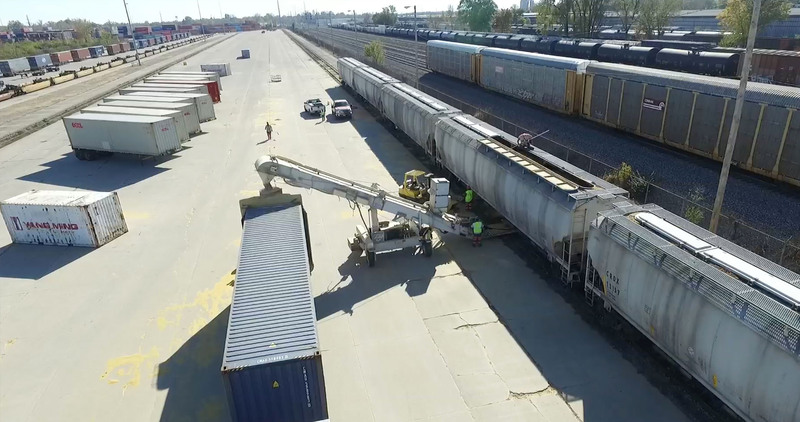 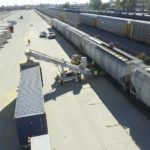 The company also operates seven intermodal Class I rail facilities in the US Midwest & the Columbus, OH in addition to its private intermodal rail facility at the CTF in Columbus, OH. 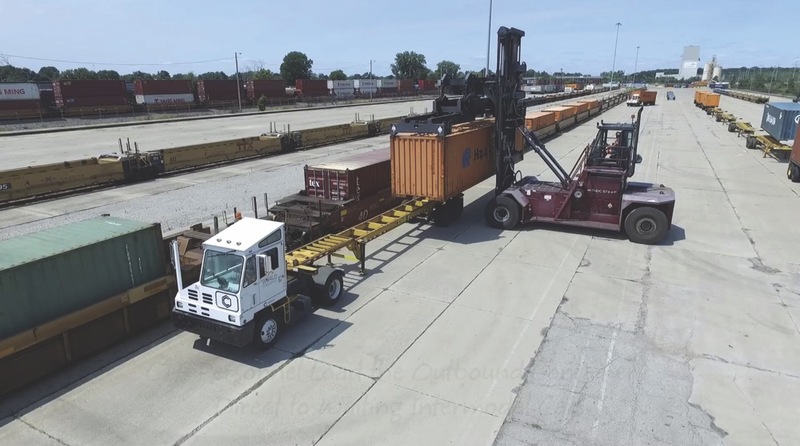 WDS, headquartered in Cleveland, OH, is a division of World Shipping, Inc., leveraging over 55 years of collective experience in providing cargo transportation services across the globe.